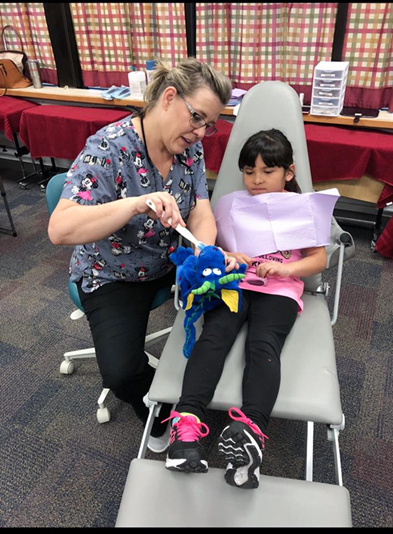 WCDHD's Tooth Tour mobile unit is taking dental care on the road to a school near you this school season! 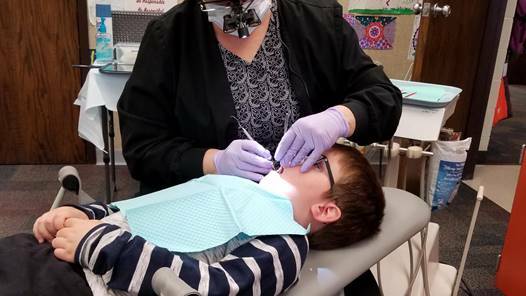 Tooth Tour staff providers administering this program are dedicated to improving your child’s dental health by offering outreach dental services in the comfort and convenience of school. 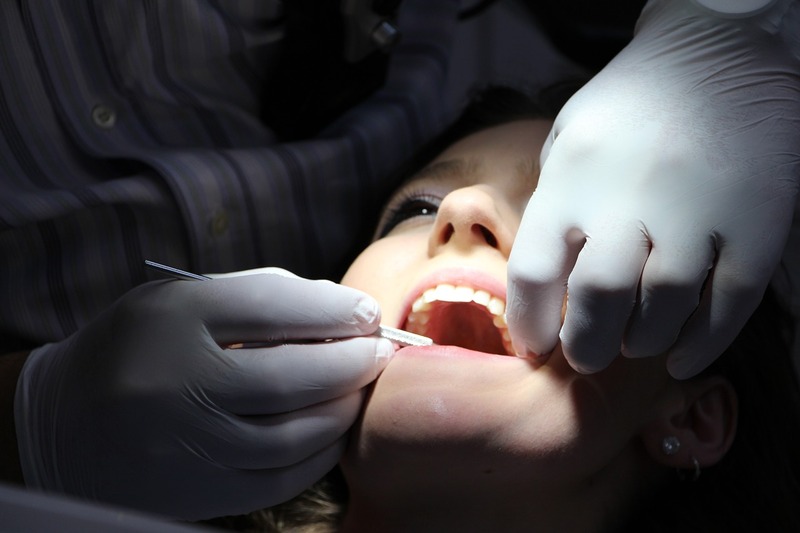 Services include cleanings, fluoride treatments, silver diamine fluoride, and sealants. 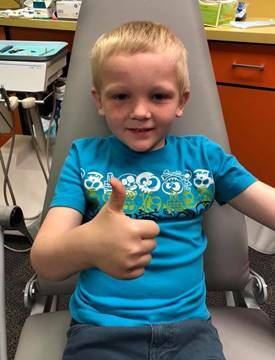 After your child is treated, you will receive a report by mail stating what services were provided.